Remember the imported Tesla Model S electric car that was slapped with a hefty S$15,000 carbon emissions surcharge earlier in March in an incident that resulted in Elon Musk reaching out to Singaporean Prime Minister Lee Hsien Loong? In case you’re wondering, the unpopular decision has and will not be overturned, much to the dismay of potential Tesla owners. Does this paint a bleak picture for electric cars in Singapore? 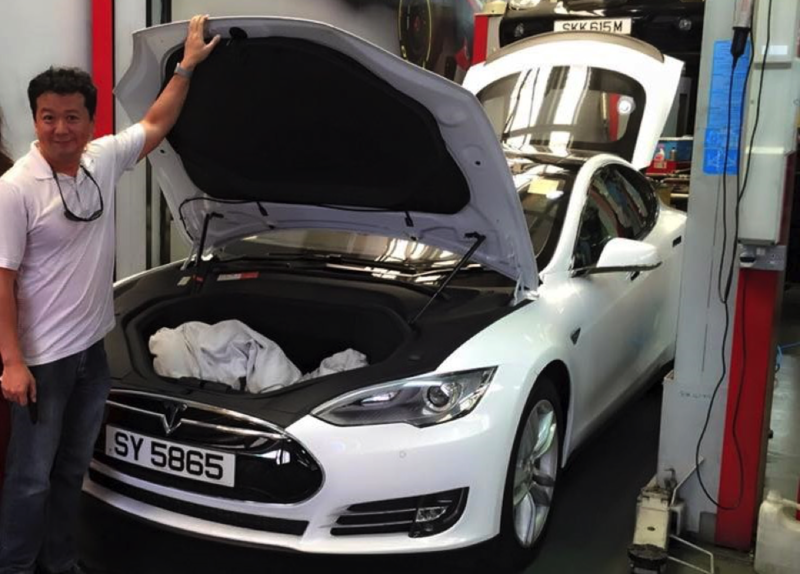 For those not up to speed, one Mr. Joe Nguyen imported a used Tesla Model S, a high-performance variant of Tesla’s line of Electric Vehicles (EVs), into Singapore. Expecting to receive the full S$30,000 CEVS rebate applicable for environmentally friendly vehicles, he was instead imposed a S$15,000 carbon emissions surcharge – the 2nd highest amount possible. “All imported used cars, including used electric cars, have to be subject to emissions and fuel efficiency tests before they are allowed to be registered for use in Singapore. This is because the emissions and fuel efficiency of a used car, unlike a new car, can vary significantly depending on its prevailing condition, how it was previously driven and maintained, etc. The imported Model S was first registered in Hong Kong in 2014. Based on tests run by VICOM Emission Test Laboratory (VeTL), Mr Nguyen’s used Model S had an electrical energy consumption of 444 Wh/km. An emissions factor of 0.5g CO2/Wh was then applied. This emissions factor, which is based on data provided by EMA, is consistently applied to electric and plug-in electric hybrid cars to account for the carbon emissions produced when the car is being charged. The outcome showed a carbon emissions level which placed this used car into the CEVS C3 surcharge band. Electric cars are not carbon emissions free. They may not produce emissions from the tailpipe like conventional cars, but they take electrical power from the national power grid which has to burn fuel to produce the electricity, and in the process produces carbon emissions. At the point of writing, Tesla cars are only accessible via parallel import and there is a process that needs to be adhered to in order to qualify the inbound car as a ‘new’ car. Failing which, it will be deemed ‘used’ and will have to pass stringent individual checks before it can get its rubber feet wet on local streets. It is this same process that got Mr. Nguyen slapped with the infamous surcharge. Had it only been brought in as a new car, a proper rebate would have been in order, as confirmed by LTA. And while it appears that the Land Transport Authority of Singapore (LTA) did its controversial sums right, Singapore remains the only country to include power grid emission into the evaluation of an EV’s carbon footprint. According to the LTA, the new Tesla 3 will be eligible for the maximum S$30,000 rebate if (and only if) its energy efficiency is as good as that of a new Tesla Model S, keyword being ‘new’. 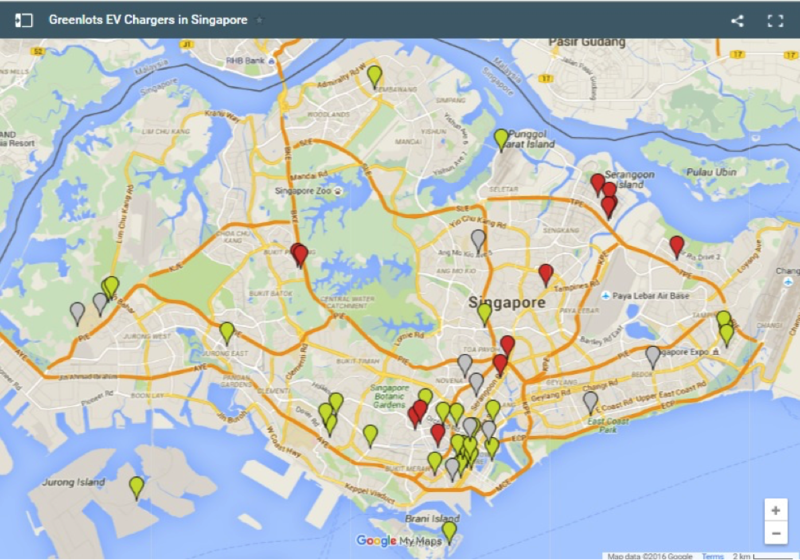 In more good news, LTA has released statements announcing a programme to install 2,000 Electric Vehicle (EV) charging points across Singapore which, for a total land area of just 719.1km2, is a sizeable effort to encourage the adoption of electric cars. Let’s put that into present context: Greenlots, the leading provider of EV charging stations here has managed just 50 charging stations. Even if they fulfil their plans to triple that number in the next few years, that only adds up to 150. 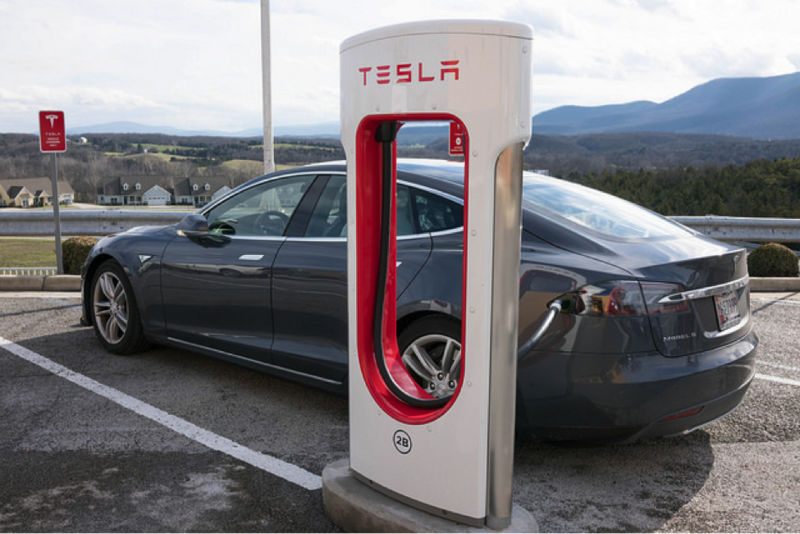 Recent events seem to be giving EVs the limelight which just might give them the much needed momentum to gain traction in the very near future. 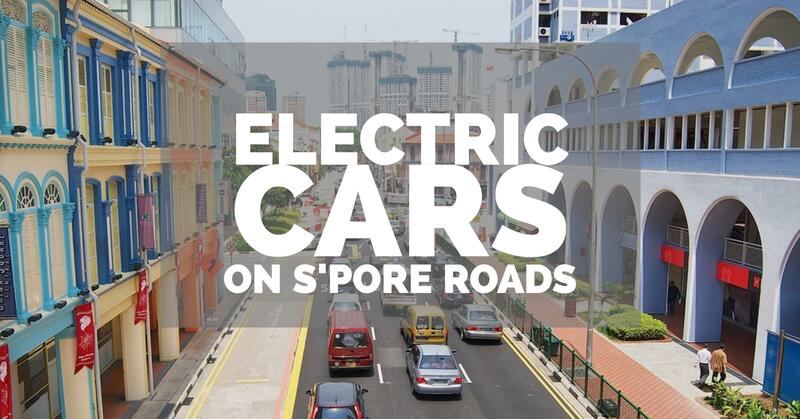 It is significant that the government is leading the way in providing the infrastructural grid required for EVs to become a truly viable mode of transport in Singapore. With recent initiatives by the local authorities, momentum is shifting forward for EVs in Singapore. Understandably, even when the government has delivered on their end, the effects will not be felt immediately. Inertia in consumer behaviour and the well established infrastructure of numerous conveniently located petrol kiosks will still favour petrol vehicles in the short run. However, the volatility of petrol prices may turn consumers’ eyes towards EVs. On the distributions side then, there must be increased support from businesses to bring in a variety of EVs that cater to the tastes and needs of drivers. At the point of writing, Stellar Motors is the only importer of EVs in Singapore. If history is any indicator that technology drives products and not the other way around, then it seems a safe bet that EVs are a way, if not the way forward for personal transportation.